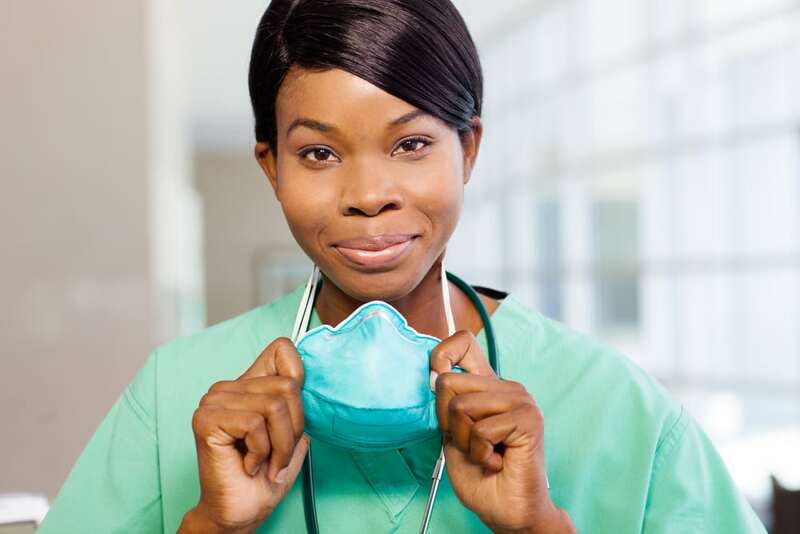 In this week’s edition of the Heartbeat Blog, we will continue to explore one of our upcoming courses, Infection Control Guidelines for Long Term Care Facilities. As promised this week we are back with a blog discussing standard precautions to protect both you and your patients. This week we will be using the following eight scenarios to help teach what types of personal protective equipment (PPE) should be required to keep both you and your patients safe. Take a minute with each category before reading the answer to ask yourself what you have typically used for PPE in these scenarios or what you have seen your colleagues use. Also, remember these are guidelines and to always check the chart before proceeding if unsure. Transporting a patient in a wheel chair? Generally no PPE is required for this. However, it is good practice to wipe down the chair in between patients and place a chux or pad if need be. Responding to an emergency where blood is spurting? Gloves, fluid resistant gown, mask/goggles or a face shield are your best bets here. Remember the general principles of first aid as well: apply pressure, elevate and get help! Doing a blood sugar check? Cleaning an incontinent patient with diarrhea? Gloves with or without a gown. Use you judgment here and consult the chart, as diarrhea in a high risk population—like those in long term care with repeated use of antibiotics—should be treated as contact-plus i.e., clostridium difficilie (C-Diff) until proven otherwise. Gloves, mask/goggles or a face shield and, depending on the extent of the wound, a gown may also be preferred. Ideally, also use a safety syringe with a splash shield to further reduce risk of accidental splashing. We use a “Cornwall irrigation syringe” to get the job done and rarely get splashed because of its integrated splash shield. Generally no PPE are required here unless the patient has a documented isolation category in the chart. Don’t forget to wipe down the BP cuffs and vital signs machine in between patients. Check back next week as we begin our discussion on a new series on, “Promoting Heart Health in Long Term Care Facility Residents.” You can see what’s next in our CNA programs by enrolling in our continued education courses, which are available on both our Oakland and Sacramento campuses. Or you can give us a call at 510-452-1100 x 0 and we can sign you up today.